5 Inch Sterling Silver Necklace Chain Extender. 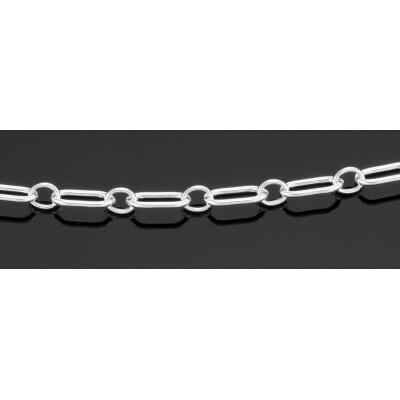 This 5 inch chain extender will lengthen your chain up to 5". If you need less than 5 inches, attach at the appropriate link and let the rest hang down in the back. Add this handy chain extender to your jewelry collection to make your necklace length just right every time. I would only use this item if the back of your necklace chain will be covered with a collar or your hair. The chain fastens securely with a spring ring clasp. 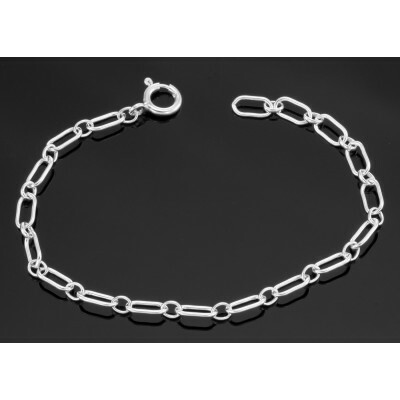 All our chains / necklaces are made of high quality Sterling Silver .925 .